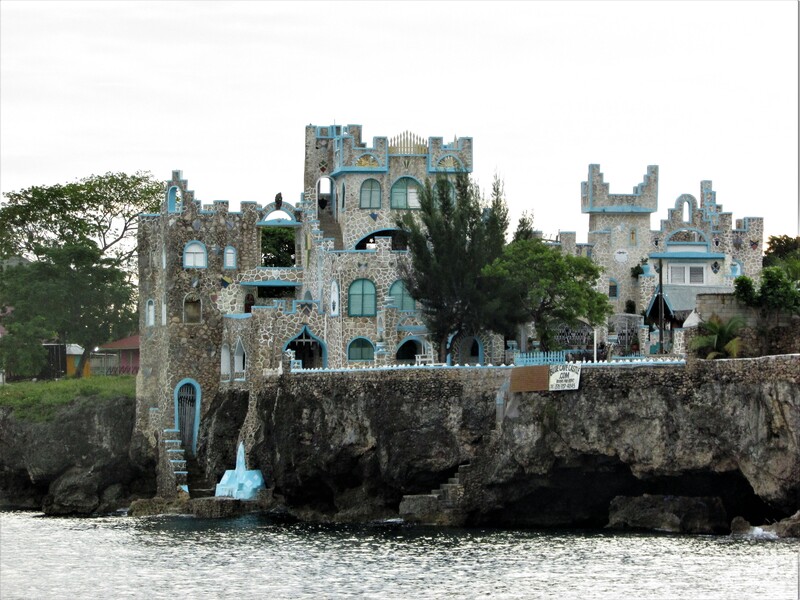 The Blue Cave Castle photographed from the Samara Resort in Negril Jamaica. 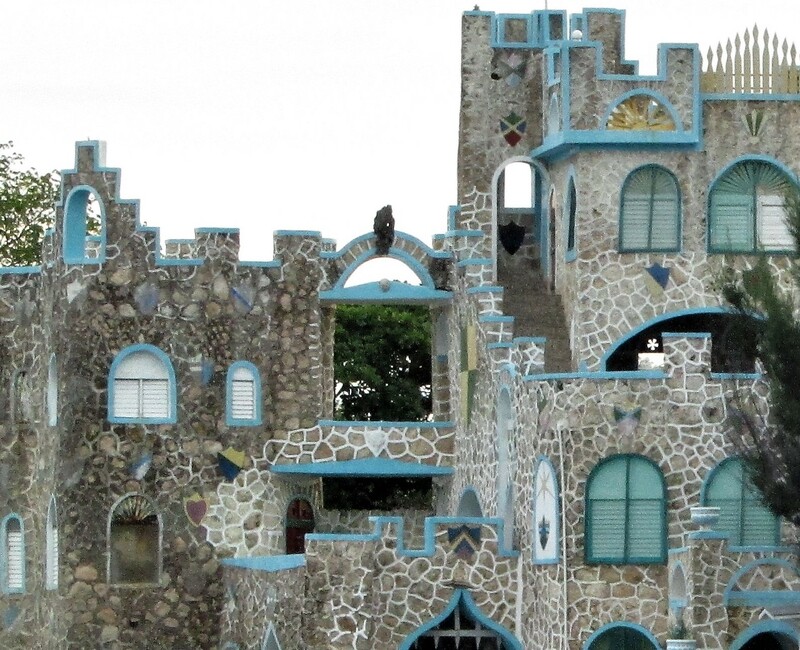 This modern-day castle is my entry in City Sonnet’s Photo a Day Challenge for October 30th/Castle. What castles are you building in your daydreams? Perhaps our castles in the air might lead to some spectacular new adventures. I’m ready to build some foundations under my dreams and see what comes. Onward! Oh castles….which I only see in photographs! It’s pretty isn’t it? I’m not sure if it is open for guests right now, but it sure is pretty to look at. I love that phrase – castles in the air. The first time I encountered that phrase was in Louisa May Alcott’s “Little Women”. I love the book ‘Little Women’. I had forgotten one of the chapters was titled, ‘Castles in the Air’. 🙂 It was one of my favorite books as a kid. Mine too…I still love the story. Hi Melissa, I hope you see this. I just realized that perhaps Louisa May Alcott heard the phrase from Henry David Thoreau…they knew each other. It didn’t dawn on me when I used the quote, and then you mentioned Little Women, that perhaps her chapter was based on something she heard or read from Thoreau. Interesting. I’m including a link about Alcott and Thoreau. Thank you for sharing! I never knew that about them. I read quite a few of her books as a girl, but I’ve never even heard of “Moods”. What a fascinating read. Sometimes I forget my favorite authors might have lived a better story than they even told.